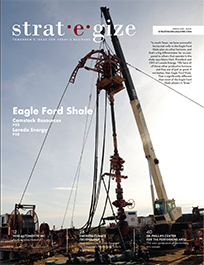 Click below to view the Spring 2016 edition. Truly successful businesses recognize that if they are to thrive rather than just survive in today’s marketplace, they must start with a plan. They must propose, plan, and prepare their way to success. Quite simply it’s the key to any profitable business venture. Today’s most successful CEOs and company decision makers arm themselves with a toolbox of information, innovations and resources to guide their businesses to future success. 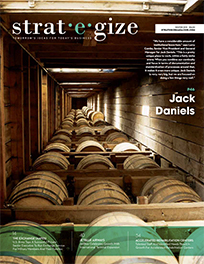 More than just a magazine, Strategize is a tool for today and a roadmap to how companies will do business tomorrow. 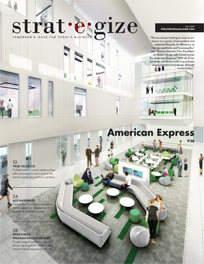 From technology, healthcare and retail, to manufacturing, real estate and professional services, Strategize is dedicated to tomorrow’s emerging world of business. Radical, fundamental change is on the horizon. 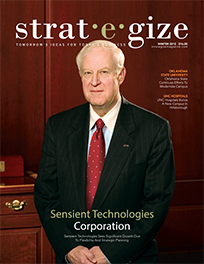 Every organization is challenged to reinvent itself for a world that is operating at Net speed. Doing business the way you’ve always done it is simply no longer enough. Businesses must proactively evaluate new ideas, new strategies and new technologies in the context of organization and market needs. 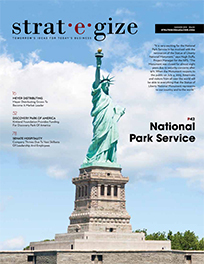 To do that, in each issue of Strategize, we’ll clear out the clutter to reveal what’s really relevant. 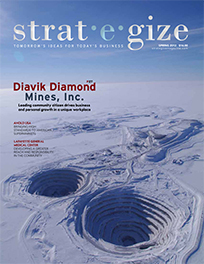 Our aim is to be your one-stop information source that brings the reader to the boardroom, following the national trends that affect business today, and the innovations of our most provocative business leaders. 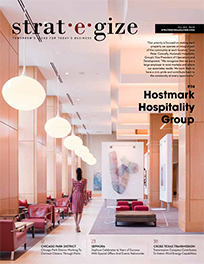 In Strategize, we’ll introduce you to leading pioneers in architecture, engineering, information technology, construction, advertising, retail, healthcare, hospitality, transportation, manufacturing and more. 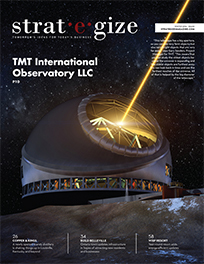 Our goal is to provide insight into the knowledge of entrepreneurs and visionaries in today’s key industries. Through in-depth profiles and features, you’ll learn how they’re defining success and what changes they’re making now to prepare for tomorrow. Using a stylish and appealing format that is fresh, contemporary and current, we’ll identify tools and best practices designed to give you real traction in increasing your company’s bottom-line. 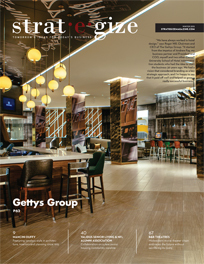 In every issue, you’ll find informative industry profiles, innovative ideas and the latest in business trends. 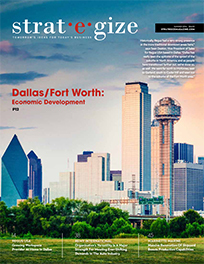 Special reports, market data, in-depth analysis and informed viewpoints enrich and complete the editorial package. 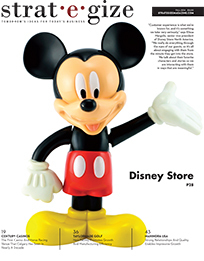 We can best serve you—our readers—by investing in the quality of our product. 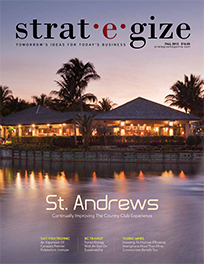 Our goal is that you’ll find the content in each issue of Strategize valuable and relevant to your business life. 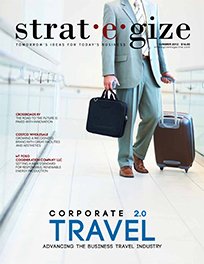 There are a lot of exciting things happening within the pages of Strategize, but it would not be possible without you, our readers, so we urge you to reset your thinking and travel on this journey into the minds of the greatest strategic thinkers of 21st Century business. 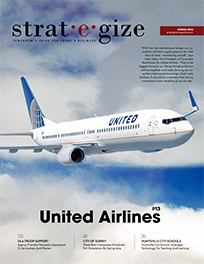 I look forward to your participation in future issues of Strategize. 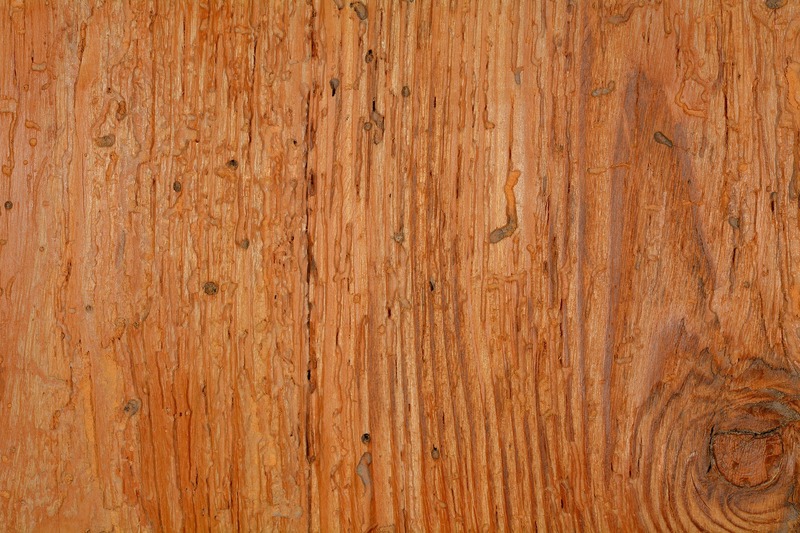 I encourage you to drop us a line and tell us what you think. We value your feedback. 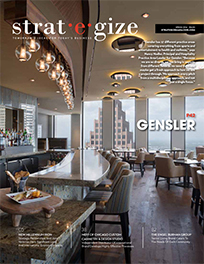 © Copyright 2015, Strategize Magazine dba Avenir Publishing - All Rights Reserved. 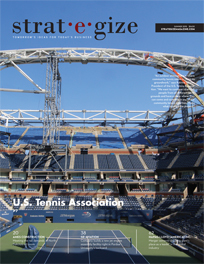 Strategize Magazine is published by Avenir Publishing, Inc.